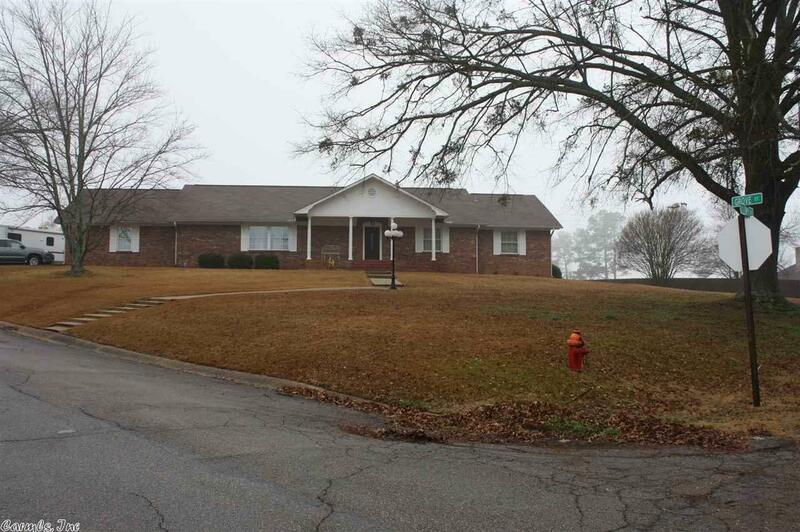 LISTING IN GREENWOOD SUBDIVISION. Kitchen has spacious cabinets and all appliances convey. Family area features beamed ceilings and wood burning fireplace. Home has separate living area and dining area. Large laundry room with built-ins. Home has a 16x32 inground pool with fencing. Data presented here is believed to be accurate, lot dimensions, age of home, square footage, and other facts have been obtained from the owners, appraisals or courthouse records and may not be accurate.